SAN FRANCISCO, March 19, 2012 - IObit today announced the addition of support for Microsoft Windows 8 to its flagship PC optimization suite, Advanced SystemCare. This latest release ensures that PC users will enjoy enhanced performance using the newly-announced Windows 8 Consumer Preview. While Windows 8 delivers performance improvements as compared with previous operating systems, it also provides more opportunities for interactivity and places greater dependence on response time, therefore requiring increased attention to speed and performance. 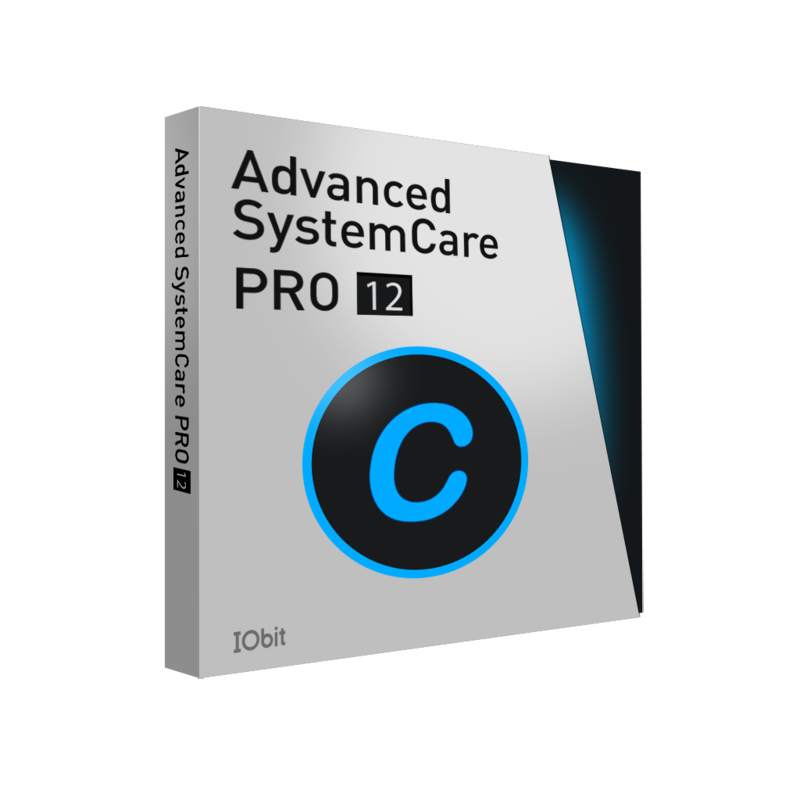 Using Advanced SystemCare, consumers can protect, repair, clean, and optimize their Windows 8 PCs with a single click. "We've worked tirelessly to gain an in-depth understanding of Windows 8 and have adapted Advanced SystemCare accordingly to meet the requirements of this new release," said Kevin Zhou, Marketing Director at IObit, "Getting this update out so quickly after the Windows 8 release ensures that consumers can have a positive Windows 8 experience right from the start." Founded in 2004, IObit provides consumers innovative system utilities for superior PC performance and security. IObit is a recognized industry leader with more than 100 awards and 180 million downloads worldwide.